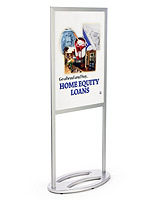 Enhance Your Arcade with Window Displays, Signs, Banners & Other Furnishings! 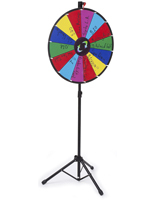 Do you operate a family fun center that features kid's arcade games? 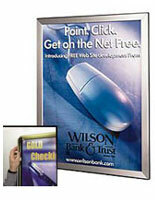 Are you looking for ways to improve your advertising and increase your customer base? 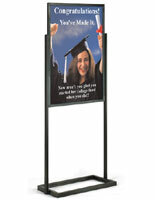 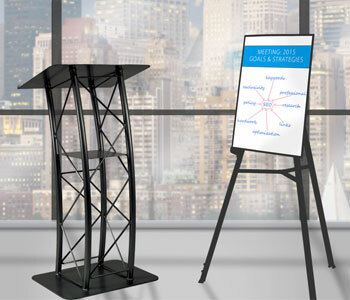 Arcade displays from Displays2go are sure to give your business a boost! 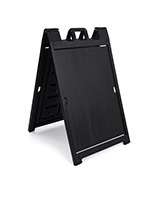 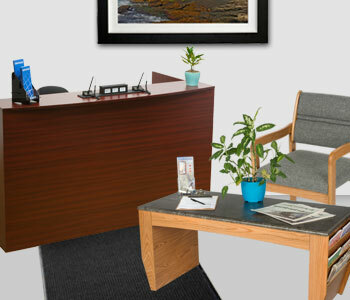 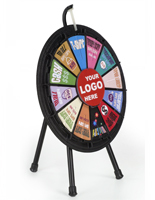 We offer a wide range of promotional tools and site supplies that make both marketing and day-to-day operation simple. 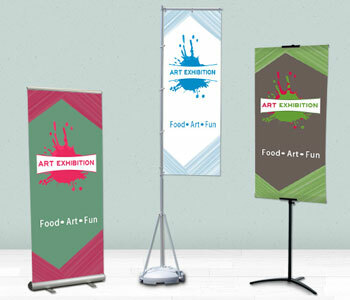 From custom printed arcade banners that hang in windows to bulk prize bins, we have a little something for every family fun center. 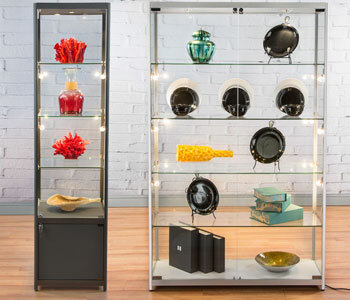 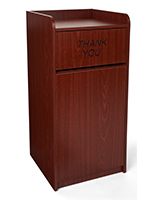 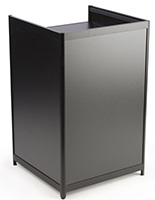 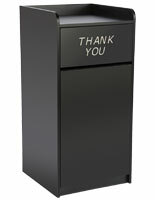 This specialized collection runs the gamut from the most exciting display solutions like arcade stools and other unique site furniture to the more mundane (but highly necessary) like janitorial carts and trash receptacles. 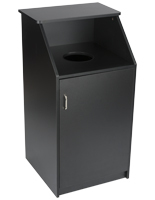 Browse the full assortment to find ways to improve your arcade today! 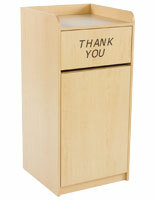 Signage is extremely important in any gaming arcade. 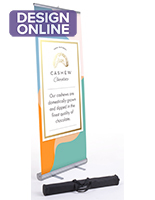 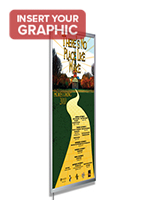 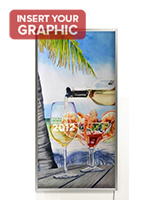 We offer customizable vinyl banners in traditional, outdoor, retractable, and even ceiling hanging designs. 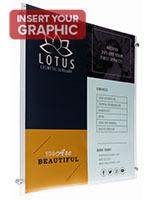 But don't worry if you already have your arcade posters printed up because we also provide a wide array of poster frames, banner hangers, and even outdoor sidewalk signs in all the most common sizes. 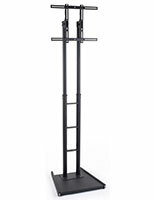 Want to take it a step further? 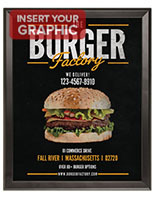 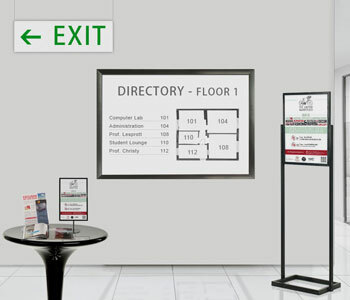 Consider using a light box sign to draw more attention to the latest video games and promotions. 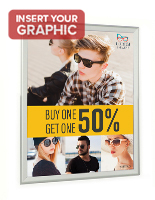 These illuminated frames really make your advertisements pop and you can even get your custom translucent posters printed here too! 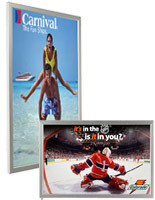 While traditional arcade signs and banners are one way to go, many family fun centers opt for a more modern approach: digital signage. 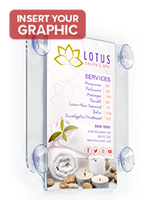 These electronic monitors feature commercial-grade components that not only allow for full customization of your digital messages but will also last for years even with continuous use. 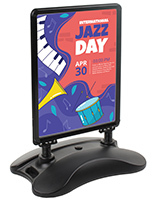 The programmable nature of these digital sign monitors makes them extremely versatile, which is why they've become so popular. 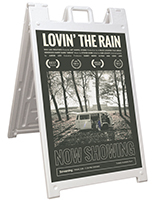 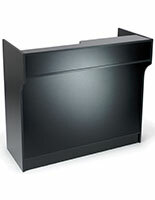 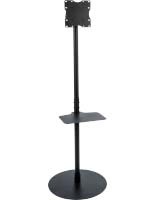 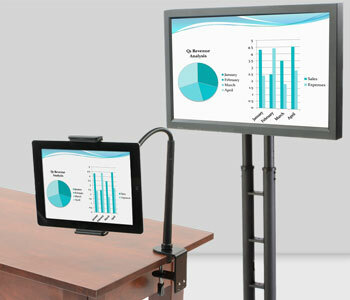 You can choose from standalone monitors or full kits that include a floor stand or mounting bracket. 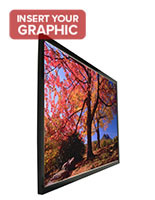 All of our television mounts are VESA compatible, so matching your monitor to a bracket has never been easier. 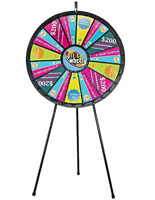 Whichever approach you take when it comes to advertising new games at your arcade, rest assured that Displays2go has a solution. 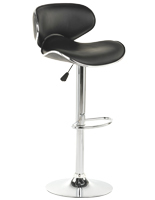 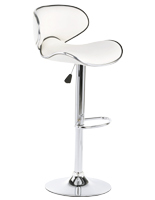 Arcade stools are some of our most exciting fixtures. 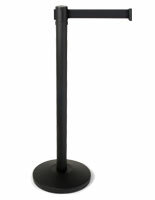 These high-top seats get kids closer to the action whether they're at a gaming terminal or simply sitting at the snack or prize counter. 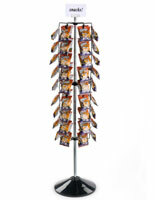 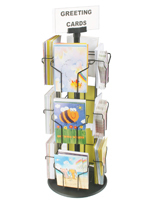 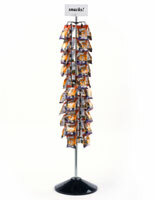 Speaking of prize counters, we offer a full line of retail checkout stands that work great for this purpose. 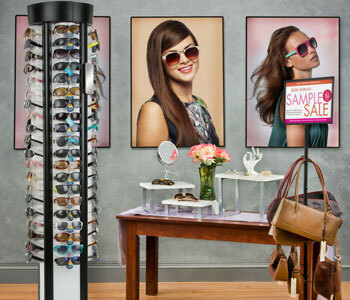 Shop models that include locks, illumination, and a variety of other practical features. 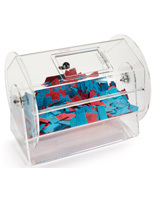 You can also arrange prizes using gridwall or slatwall panels behind the counter. 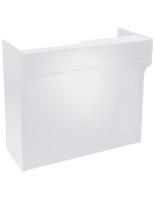 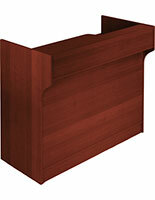 Simply install these panels and accessorize them with the proper hooks, shelves, and bins to organize all your prizes. 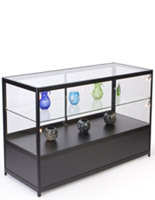 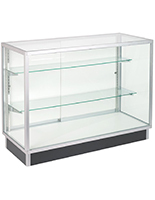 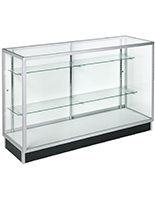 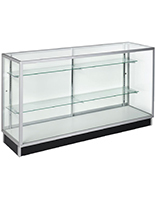 We also carry several merchandise racks, dump bins, and shelving units that come in both countertop and floor standing designs. 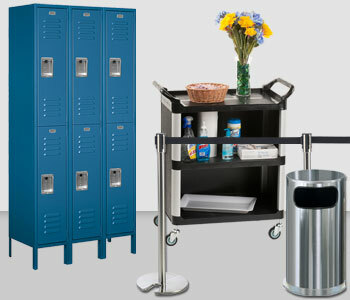 We even have a very comprehensive selection or crowd control stanchions that keep lines orderly when they get too long! 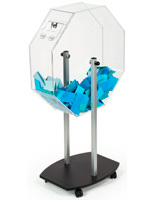 Prize tickets play a big role in arcades. 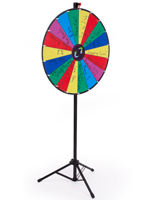 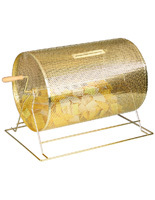 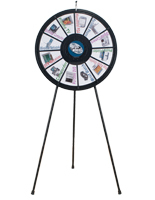 If your business raffles off prizes to select winners or participates in drawings, then consider a ticket dispenser stand, a raffle drum, or even a prize wheel. 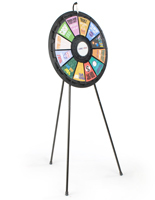 These promotional tools are perfect for creating a unique experience that is sure to keep players and game enthusiasts coming back. 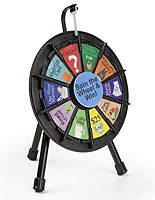 With all the food, candy, and prizes in an arcade, there's bound to be a little cleanup involved. 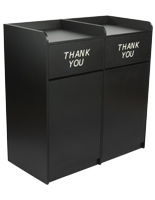 Stay ahead of the game (see what I did there) by setting up the proper number of trash cans, recycling bins, and entryway mats. 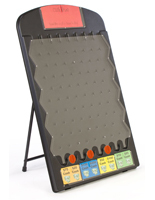 Janitorial carts and other arcade cleaning supplies are available here so keeping your family fun center clean is simple. 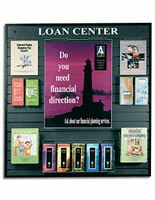 For more arcade display ideas, check out all of our product categories today!